Carole Radziwill is Bravo TV bait, but only on paper: She’s a 40-something woman with a title, relatively few facial creases, a famous last name, and a limb-by-marriage on the Kennedy family tree. But the new addition to Season 5 of “The Real Housewives of New York” has little in common with her castmates. When it comes to manicured talons and wine screeches, Radziwill’s signature move is no move at all. A surprised blink, an incredulous “Is this really happening?” as a shitshow explodes around her and she ducks for safety behind one of the husbands. She’s the anti-Housewife, actually: Smart, non-judgemental, laid back. No vanity or hubris. She wears crooked pigtails and serves inscribed M&Ms at a lunch in her unassuming apartment. She’s surprised when no one wants to eat the pizza she planned to order. Radziwill is as foreign to the rest of the troop as they are to her with her mastery of Downtown, semi-formal leather short shorts and super casual kinda relationship with one of the Rolling Stones. In a show famous for posturing, air kisses, and one-upmanship, she is the cool girl with a nonchalant shrug. She’s the best thing to happen to the show. 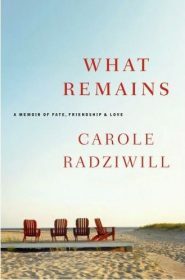 Radziwill’s 2005 bestseller What Remains: A Memoir of Fate, Friendship, and Love is the heart-squeezing story of her life before Ramona Singer. She grew up in a small town and regularly visited hard-partying relatives and a grandmother who stuffed stolen groceries into various folds of her body. She saw her exit plan on TV news: Instead of being an observer to life events, she wanted to be at the life events. Radziwill went from an intern to an award-winning career at ABC News. She meets Polish prince Anthony Radziwill, nephew of John F. Kennedy, while working on pieces about the Menendez Brothers in Los Angeles and they eventually get married. Then there is the cancer. Radziwill’s story centers on the terrible summer when they had to stop pretending Anthony was going to beat the disease. He’s spent five years in and out of the best treatment facilities in the world. In moments of reprieve they carry on as usual — life, work, travel — with the disease looming over everything. Radziwill becomes close friends with Carolyn Bessette, John Kennedy Jr.’s wife. It’s the tall blonde beauty who holds her hand through the bad times and critiques her wardrobe during the good. They are adorable as besties, cooing into the phone about their dreams for the future — dinner parties and world travel — and buying matching rings. Then, while Radziwill is preparing for her husband’s death — John Kennedy has actually begun writing the eulogy — the celebrity couple dies in a plane crash off Martha’s Vineyard. “I had prepared for an approaching sorrow, but not, as it turned out, for the one that was nearest,” Radziwill writes. 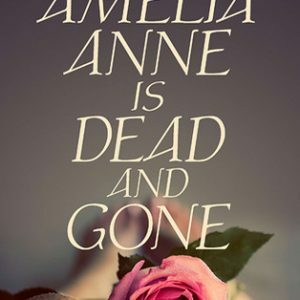 She’s still disoriented from the loss of the people who were going to comfort her after Anthony’s death when, not much later, he dies. This one is a gut-puncher, friends. One minute you’re cruising through Radziwill’s unique foray into royalty and her journalistic itch, and then next minute you’re crying so hard you’re nose clogs shut, you’re Googling the iconic photograph of JFK Jr. saluting his father’s casket, and you wonder if this heavy sadness will ever go away. 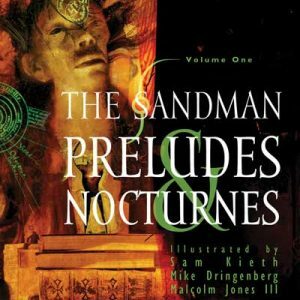 This book must have been like throwing meat in a cage when it was released seven years ago. So many people hungry for any kind of Camelot-themed anything. Not to mention Radziwill was also a target for paparazzi bulbs. 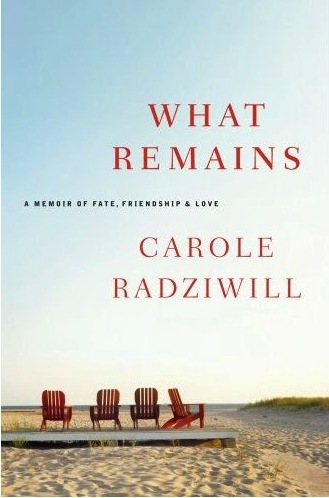 It’s enough of a story and a gawking lure to bury the fact that Radziwill is smart and a good, honest writer. Now, in the Housewives part of her life, the book explains a lot about how she can handle the erupting personalities that surround her and how she became the most likable personality in the history of Bravo TV.